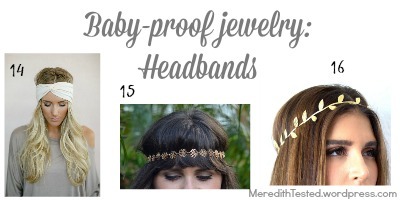 What’s the best jewelry to wear with a baby? What’s a great gift to get a new mom? It doesn’t take long for babies to start grabbing at everything. My daughter is only 2 months old and while she can’t control her hands and arms that well yet, when she does get a handful of something she clamps down with a vice grip so strong I think we might dealing with a Hulk-in-training. They are discovering their new world and want to touch it all. 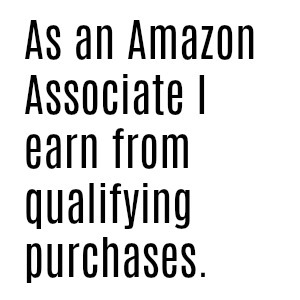 You can’t really blame them, though! Life is exciting and mama’s jewelry is especially fun. The number one rule for “baby friendly” accessorizing is easy: choose pieces that can’t easily be grasped by tiny hands. 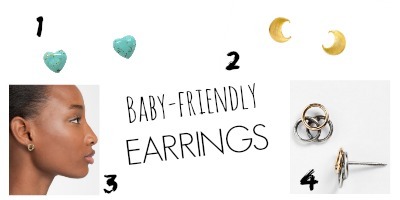 …Or go the opposite direction (see the last category in this post, ‘Teething Jewelry’) and choose pieces that are designed to be touched, pulled and chewed on by babies without worry. 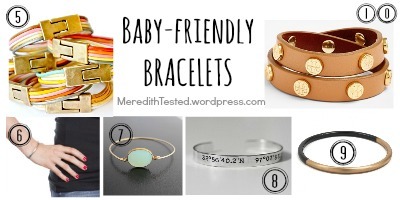 Check out these stylish jewelry picks for a gift for a new mom (or aunt, or friend, or anyone who knows they’ll be spending time with a baby!) And guess what? All of these gorgeous pieces are USA made! Earrings: Long dangling earrings or hoops can be painfully tugged on by baby hands! Opt for stylish studs instead. Bracelets: Bangles or ‘stiff’ styles work best so babies can’t tug or pull. I like to stack ’em up! 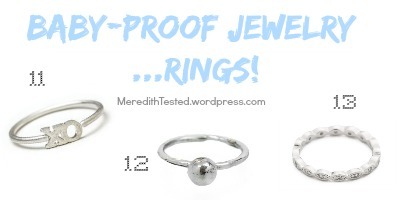 Rings: Dainty styles won’t get in the way day-to-day. Headbands: These picks have dual function: keep hair away from baby and add stylish visual interest also out of baby’s reach. 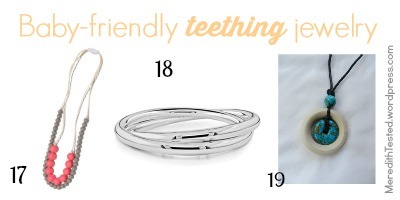 Teething Jewelry: Designed to be handled and gummed on by babies. Durable yet beautiful! I know I’d wear any of these pieces… baby or not! Which piece is your favorite? 7 and 10 are my faves! Super cute picks.